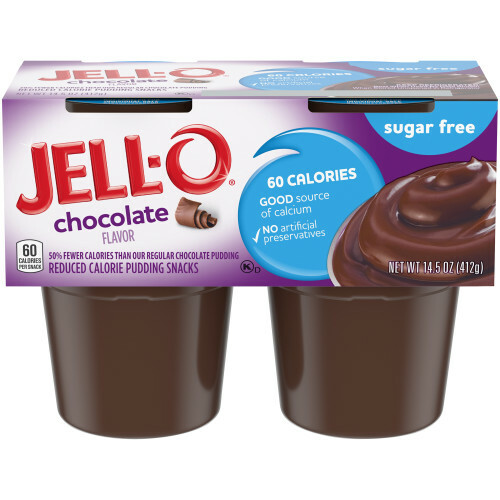 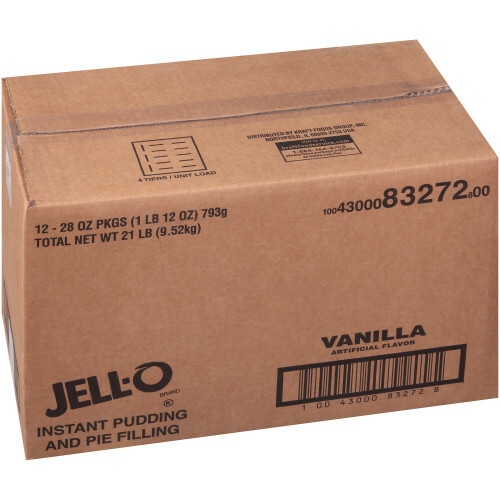 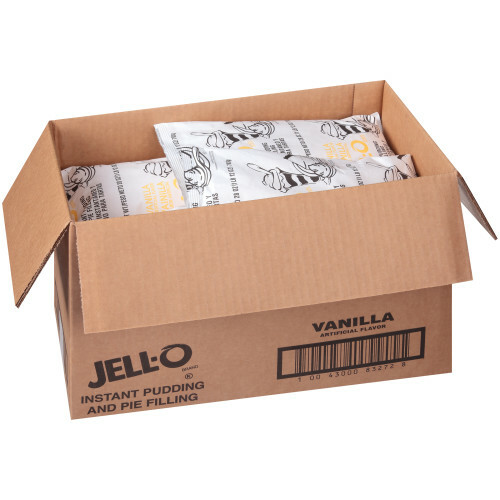 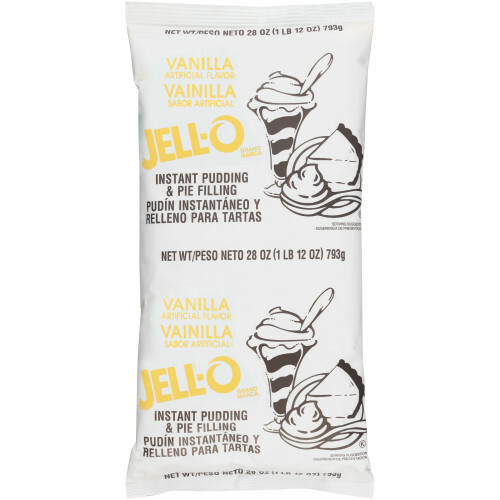 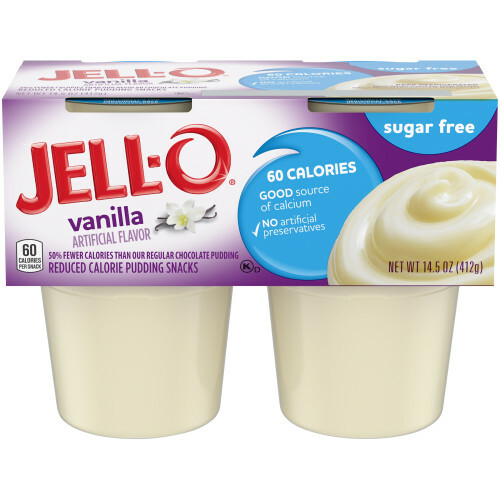 With no cooking needed, JELL-O Vanilla Instant Pudding & Pie Filling is the perfect addition to your kitchen. 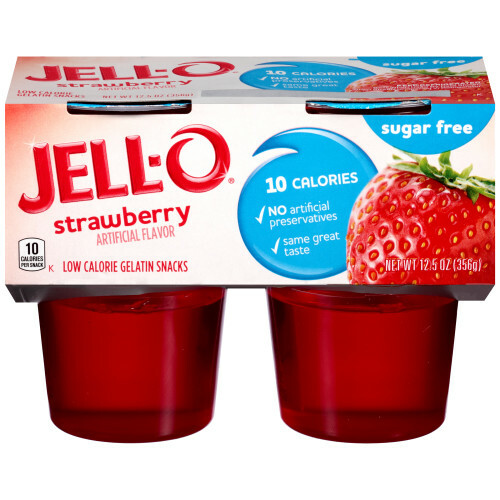 JELL-O products have been around since 1845 promising quality you can taste. 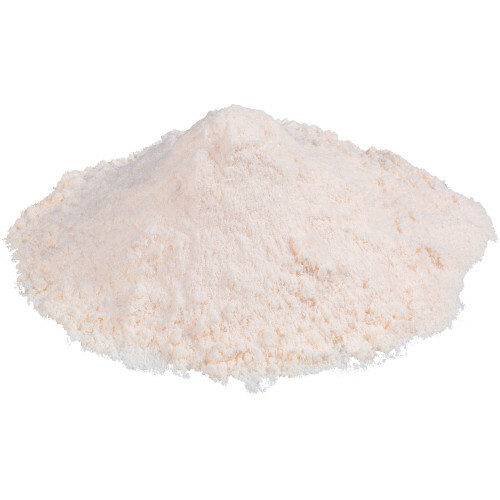 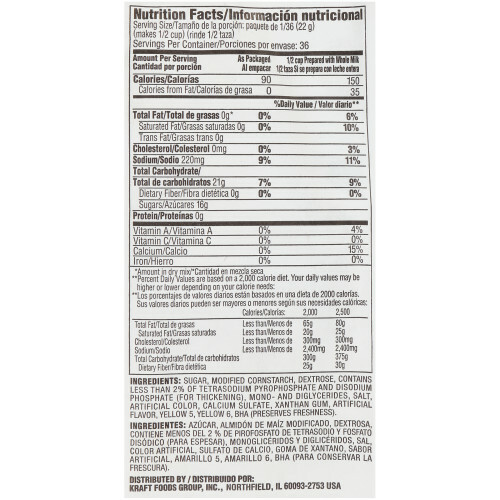 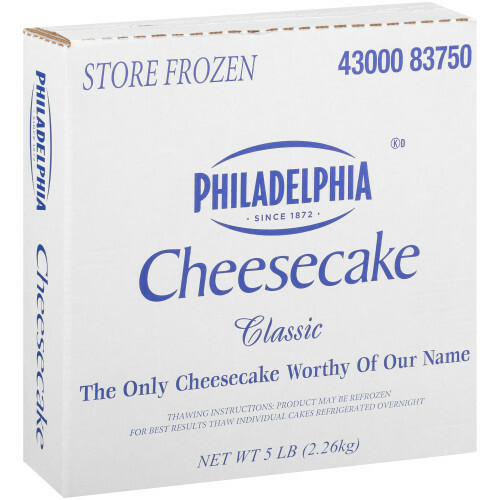 Ingredients: sugar, modified cornstarch, dextrose, contains less than 2% of tetrasodium pyrophosphate and disodium phosphate (for thickening), mono- and diglycerides, salt, artificial color, calcium sulfate, xanthan gum, artificial flavor, yellow 5, yellow 6, bha (preserves freshness).